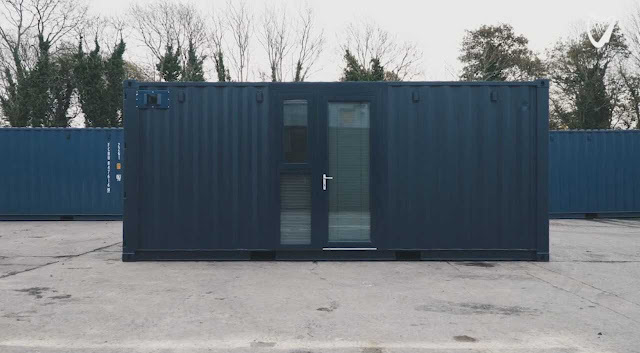 Can shipping containers help solve the housing crisis? The unit I inspected [in Dublin] measured 20 ft by 8 ft, with two glazed doors and provided a double bed, a living area with desk and bookshelves, a kitchenette and a separate toilet and shower. I was pleasantly surprised at the high quality of the space which, although small, was at least to the standard of a modern budget hotel. The units have connections for power, gas, water and drainage and can be 'standalone' or 'stacked', as required. There are a variety of sizes and finishes available. Agents estimate that the basic pod I viewed would fetch a rent of €1,000 per month, in a good city centre location, and the pods can be bought for approximately €35,000. There is also the possibility for residents to rent out a pod in their garden, to subsidise their income. The problem is planning permission, which is costly, takes time and rules out vacant sites awaiting development.